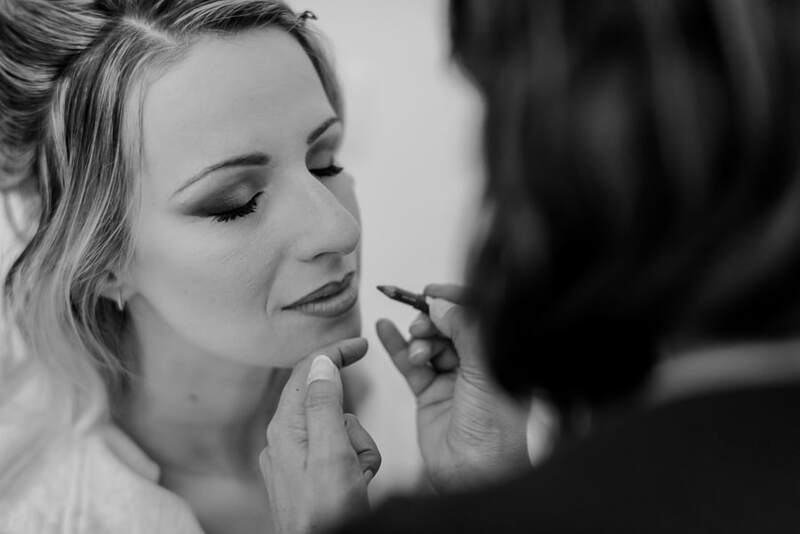 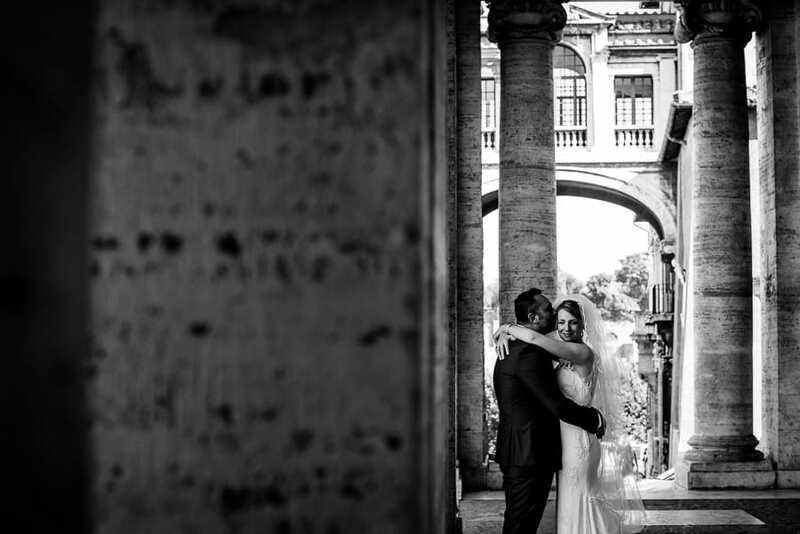 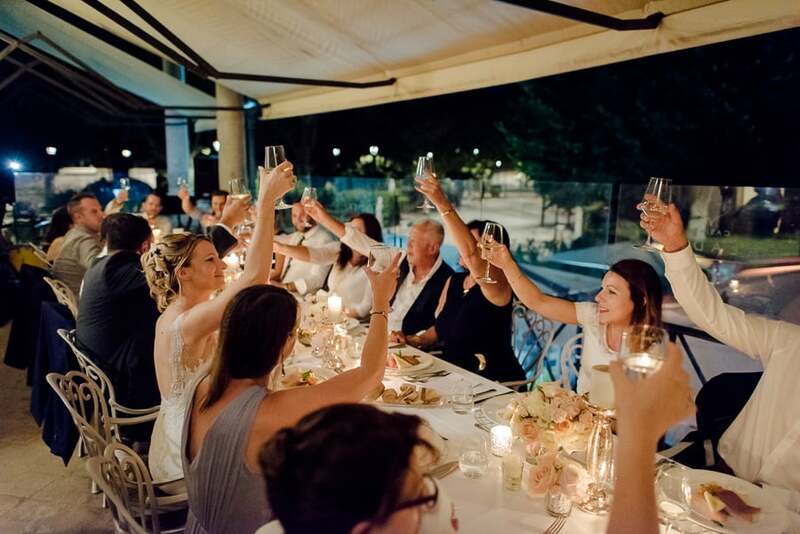 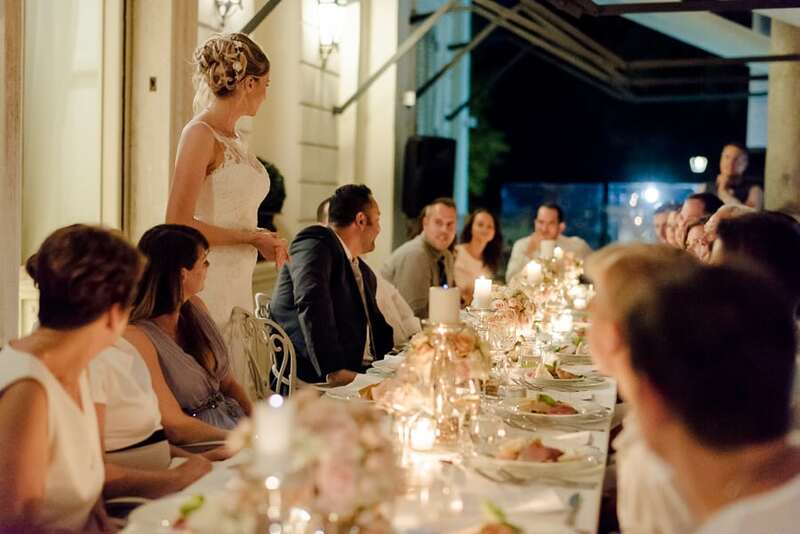 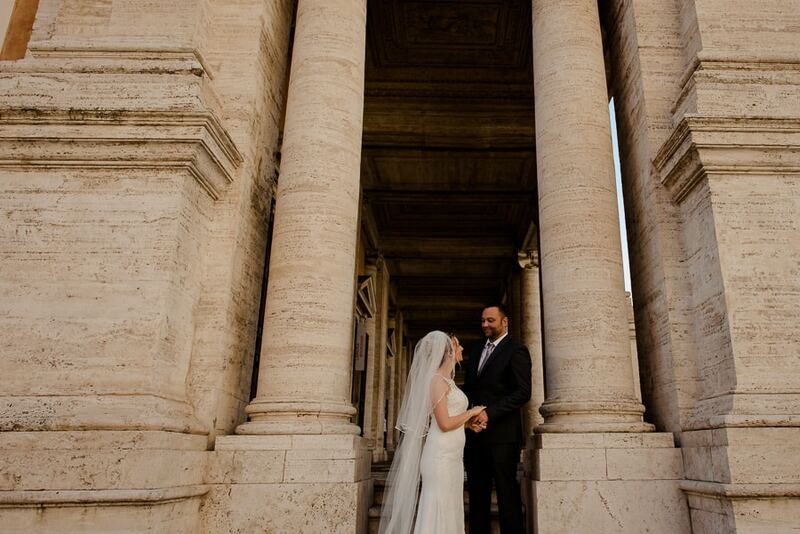 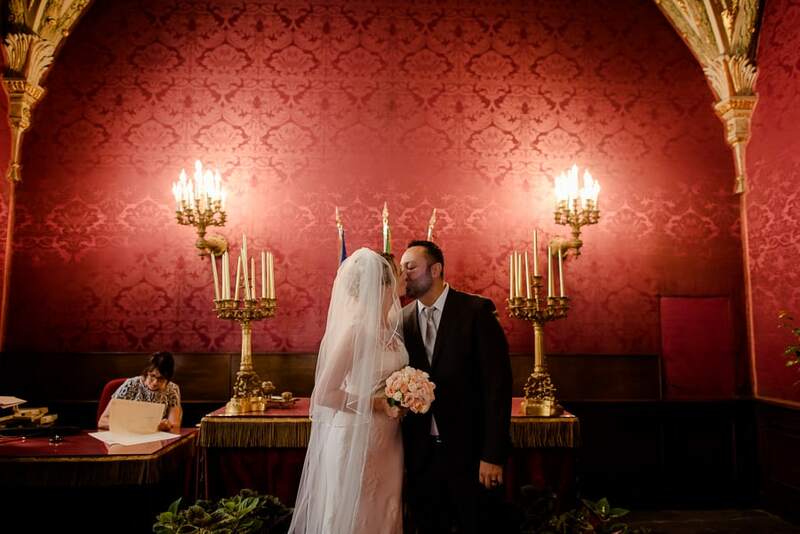 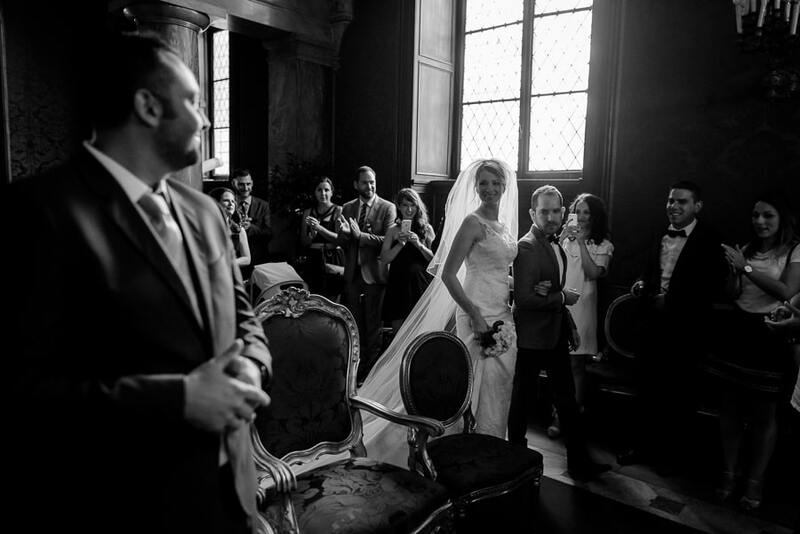 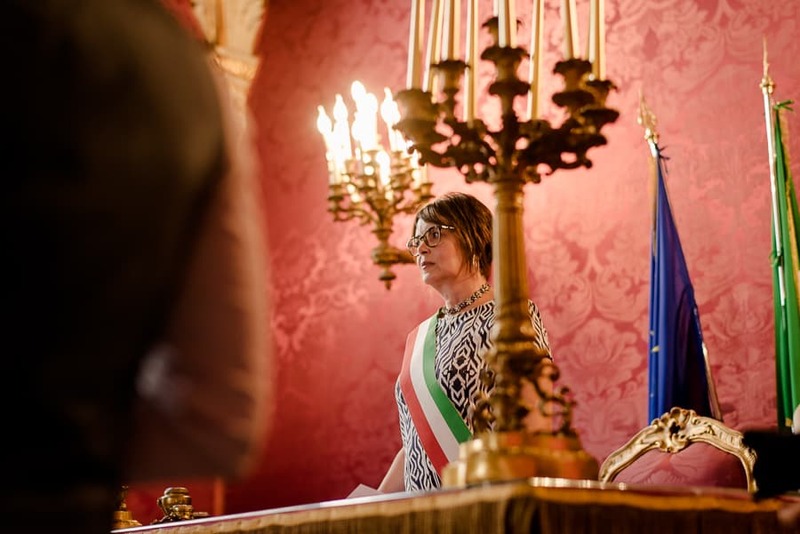 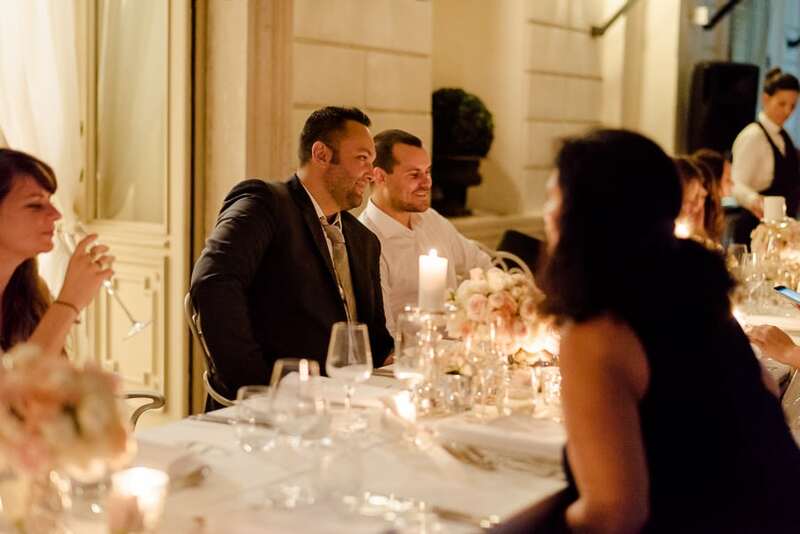 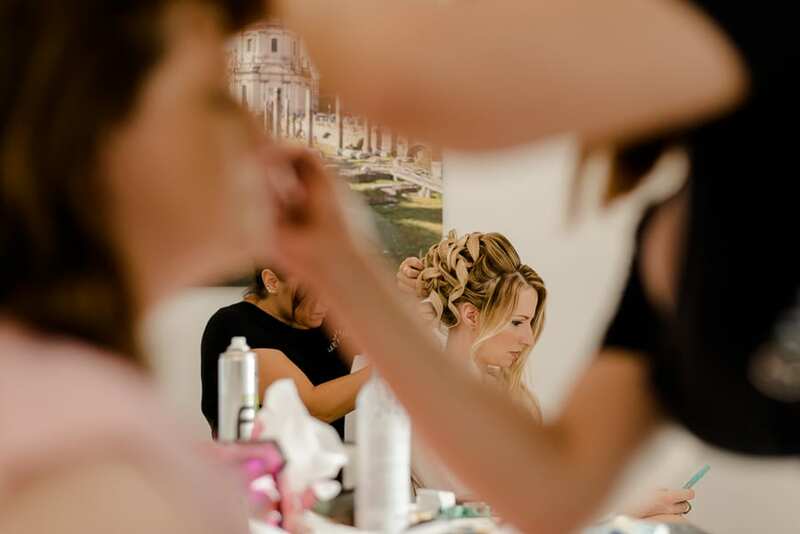 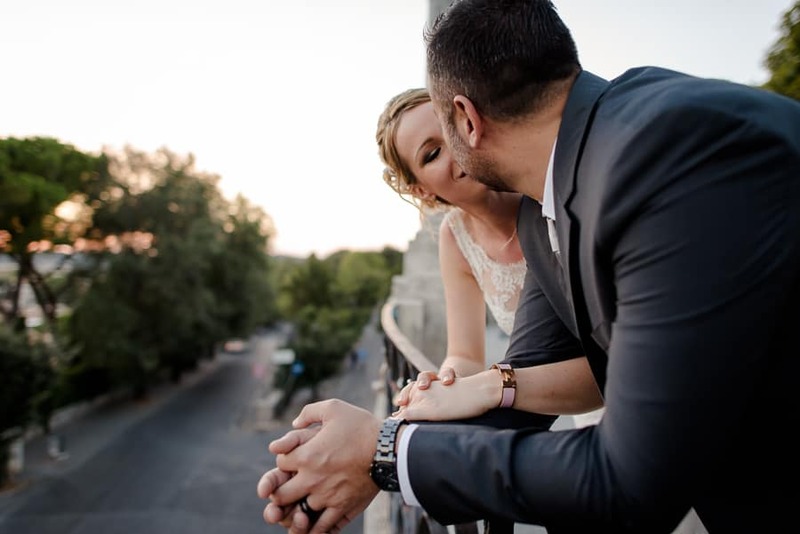 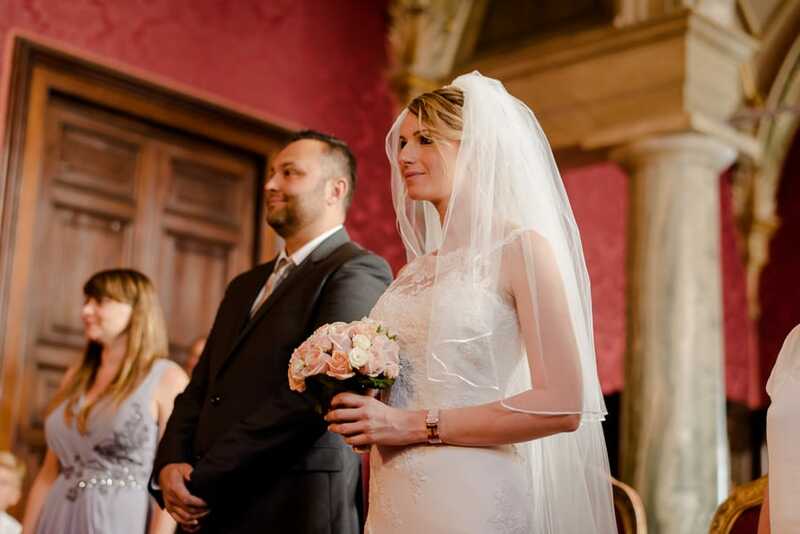 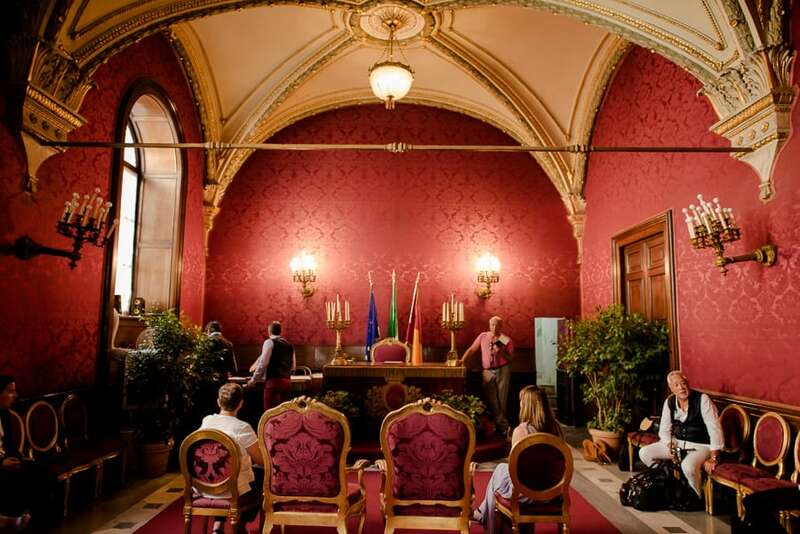 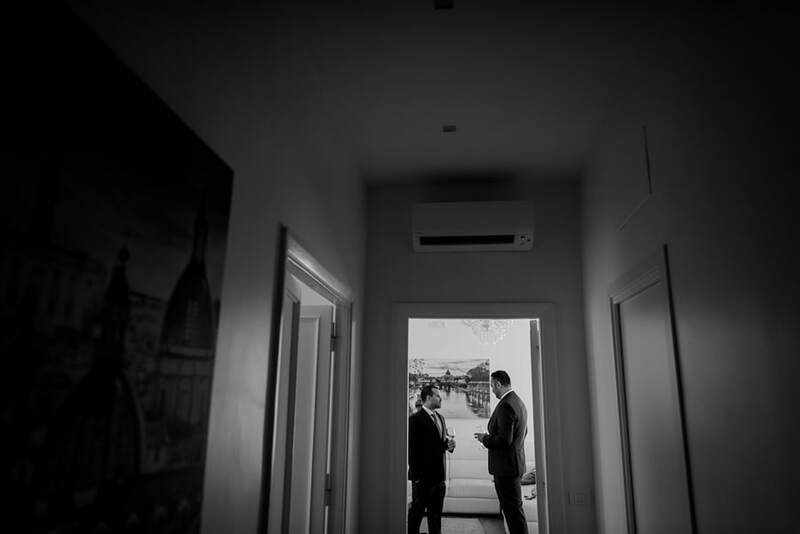 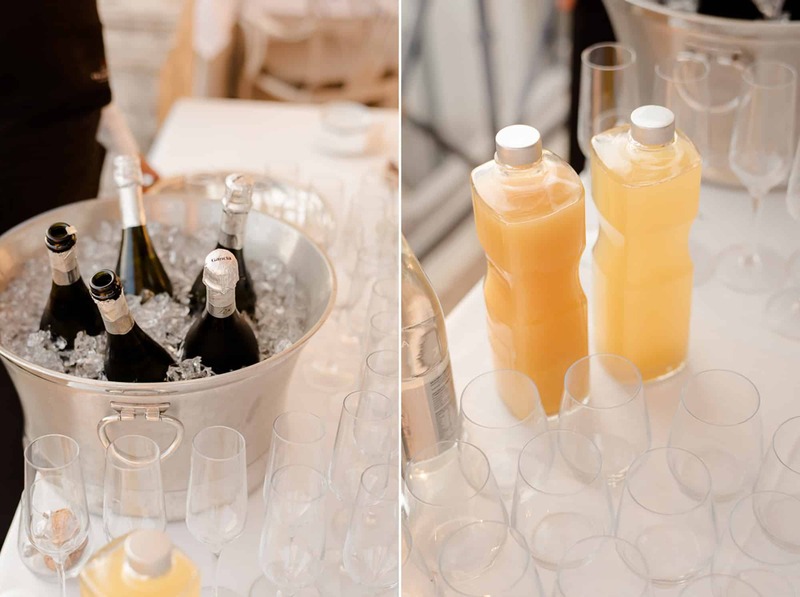 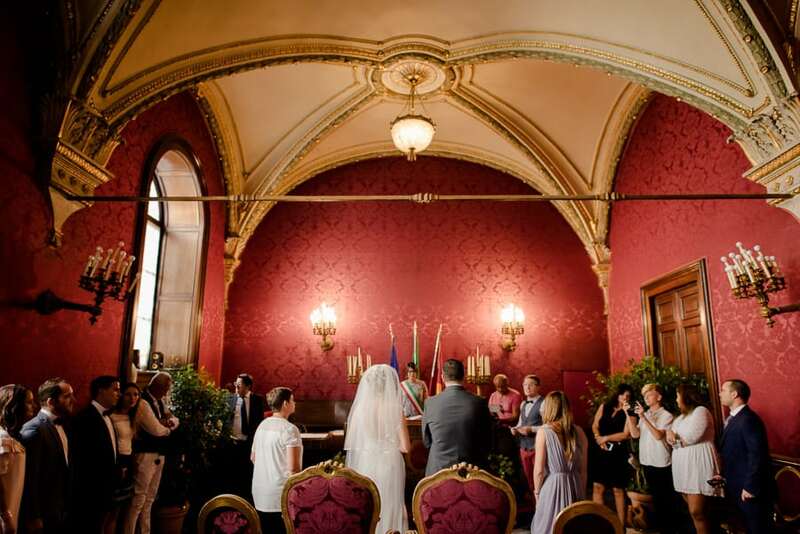 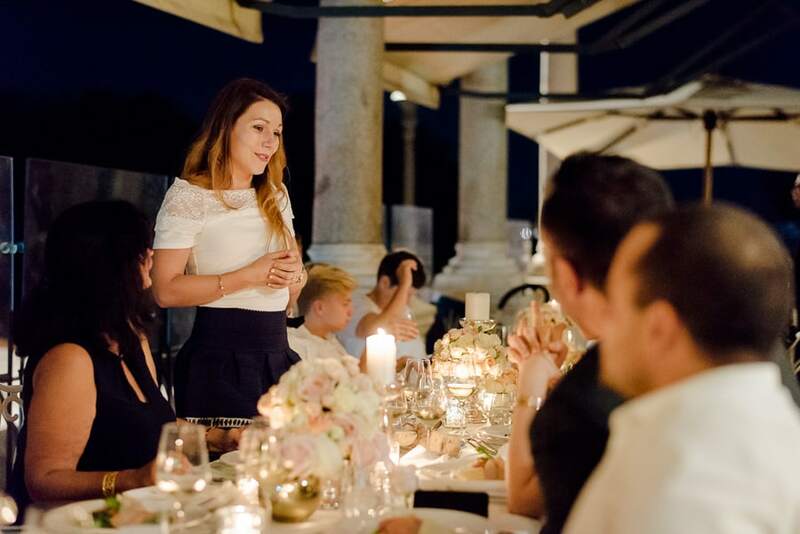 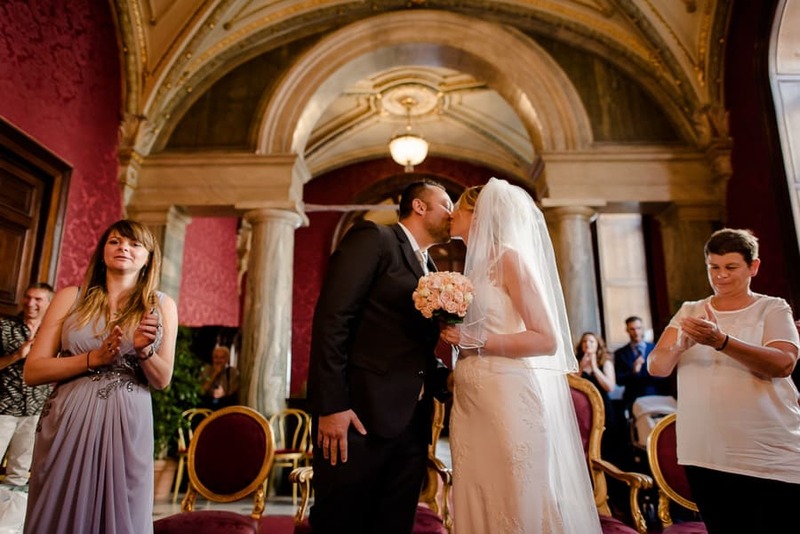 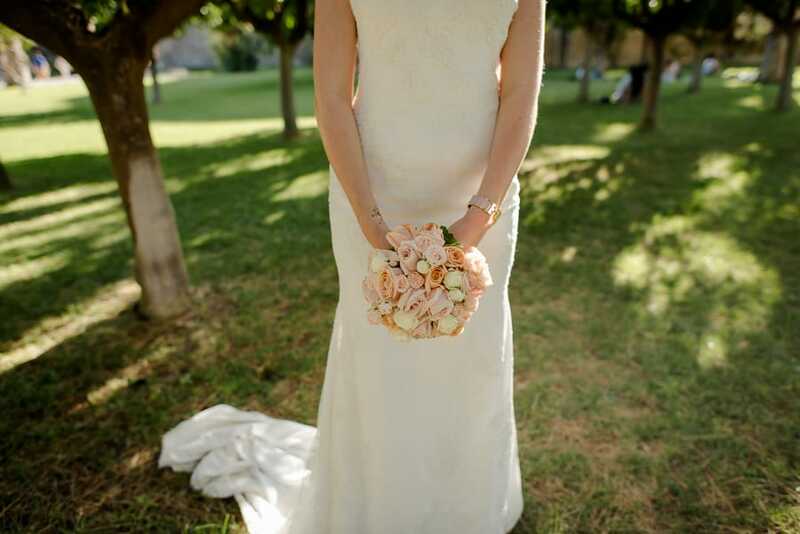 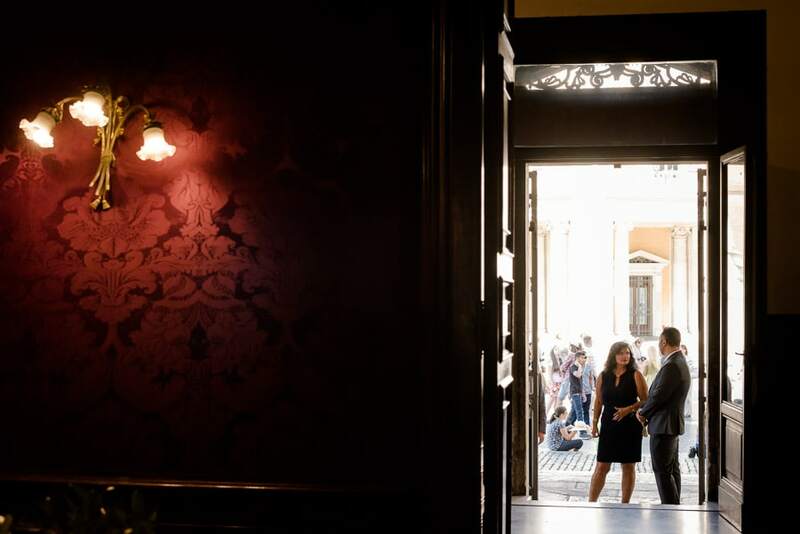 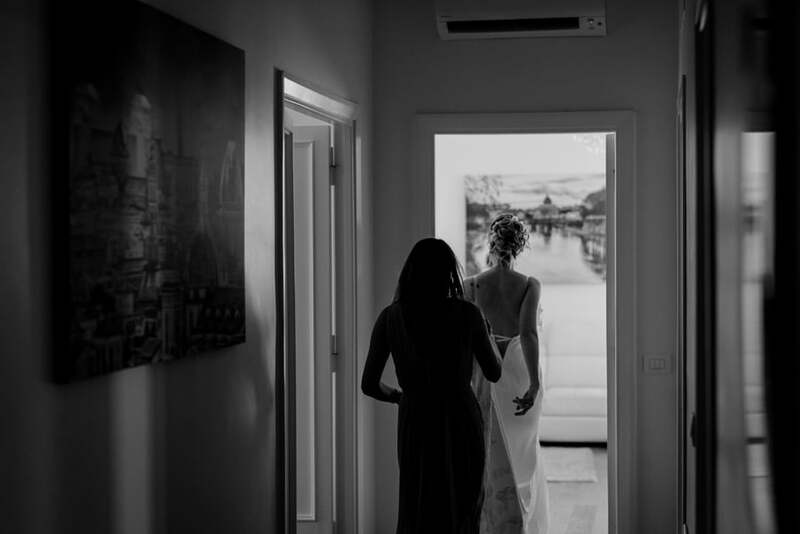 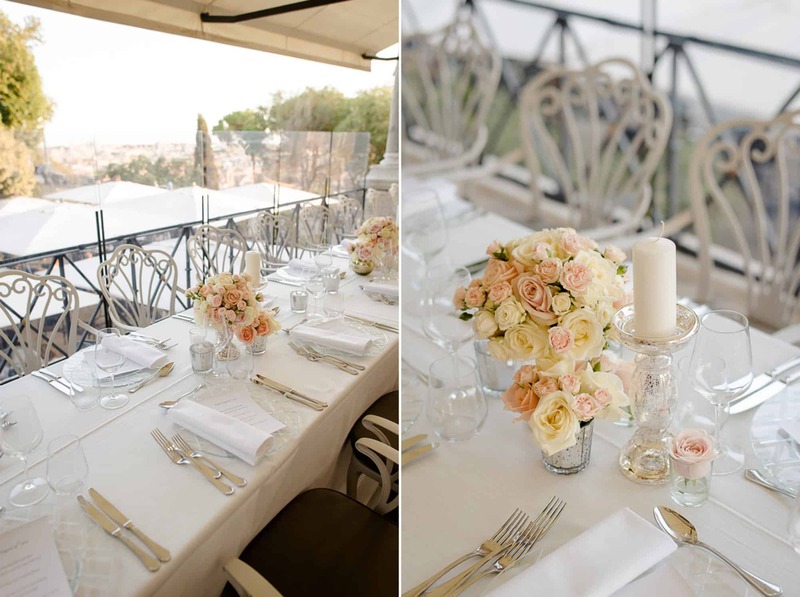 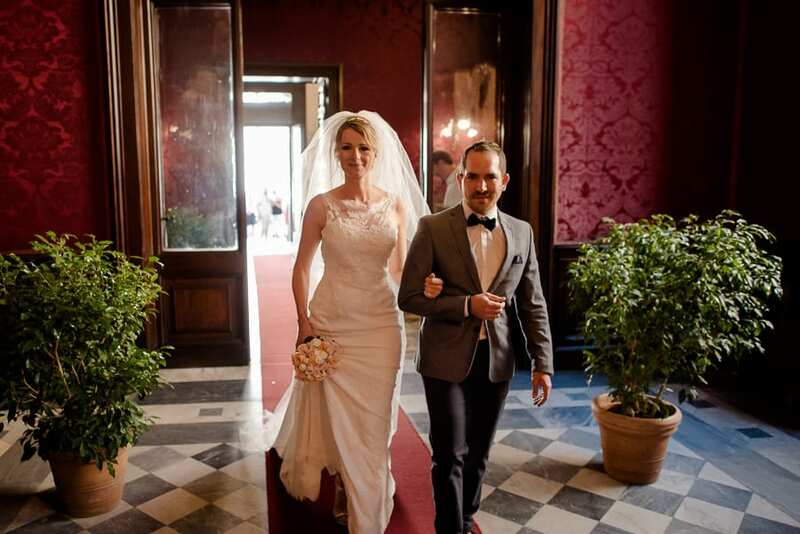 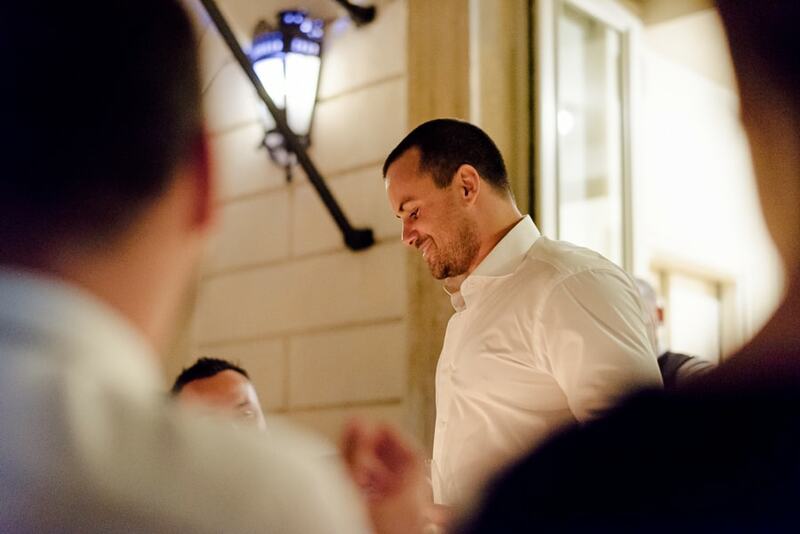 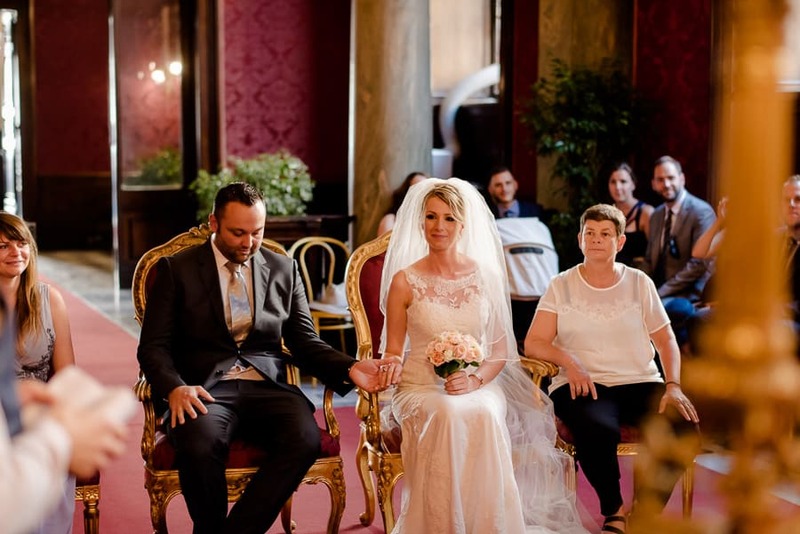 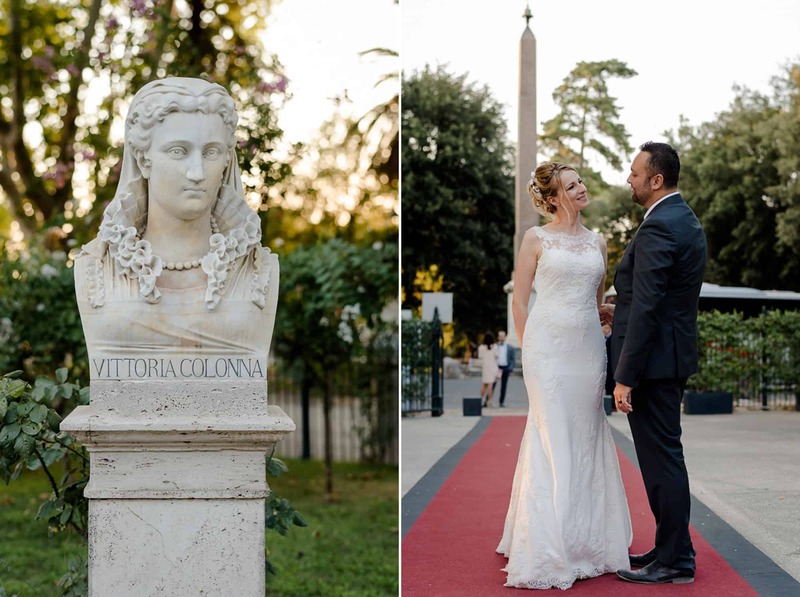 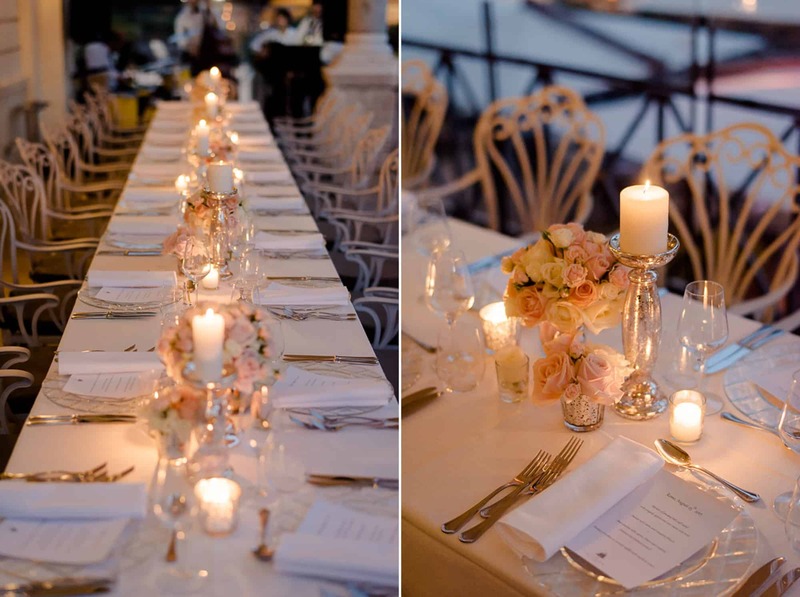 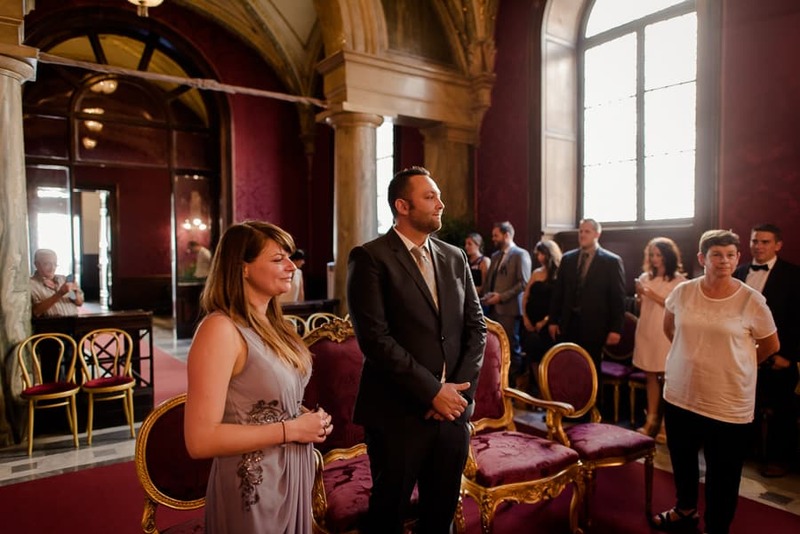 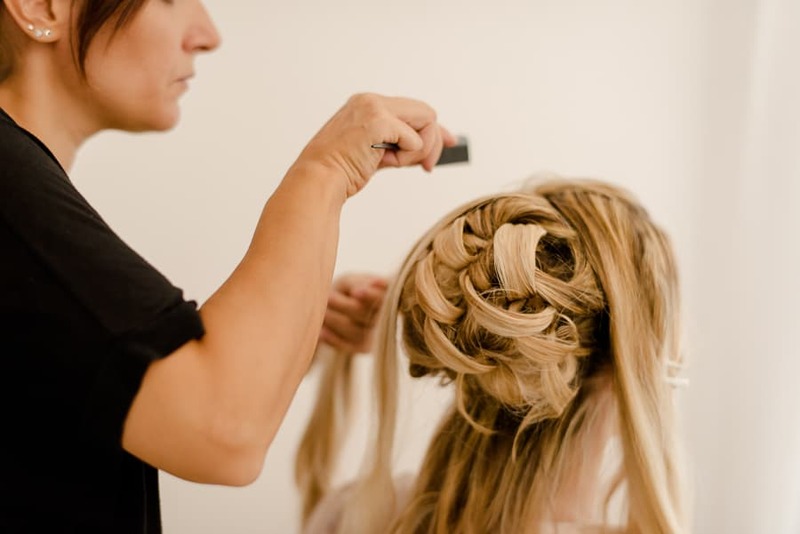 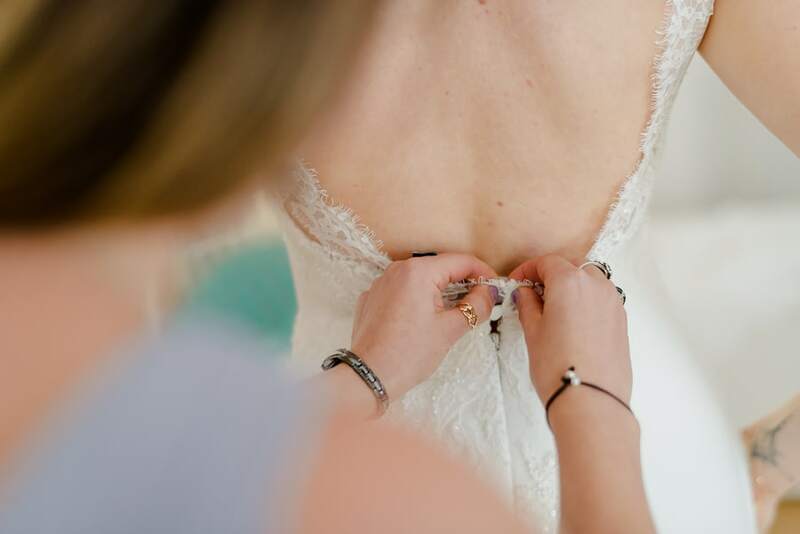 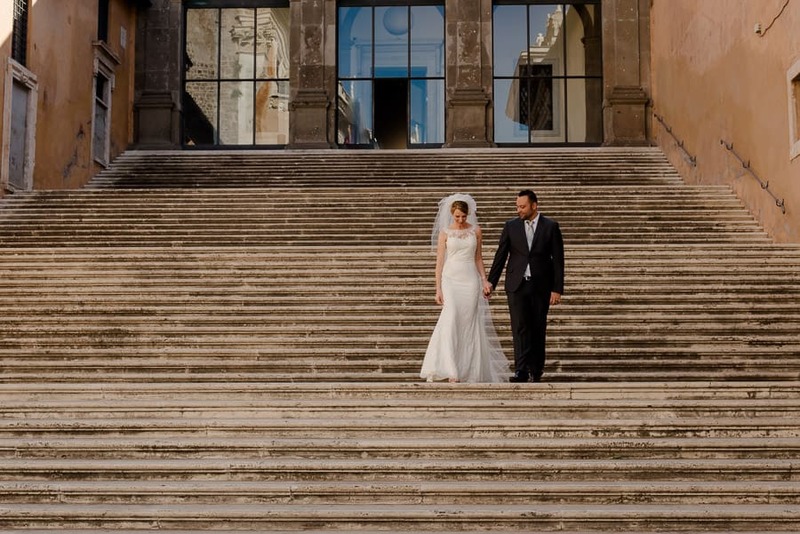 Finally I’m ready to share this beautiful and elegant wedding at Casina Valadier in Rome. 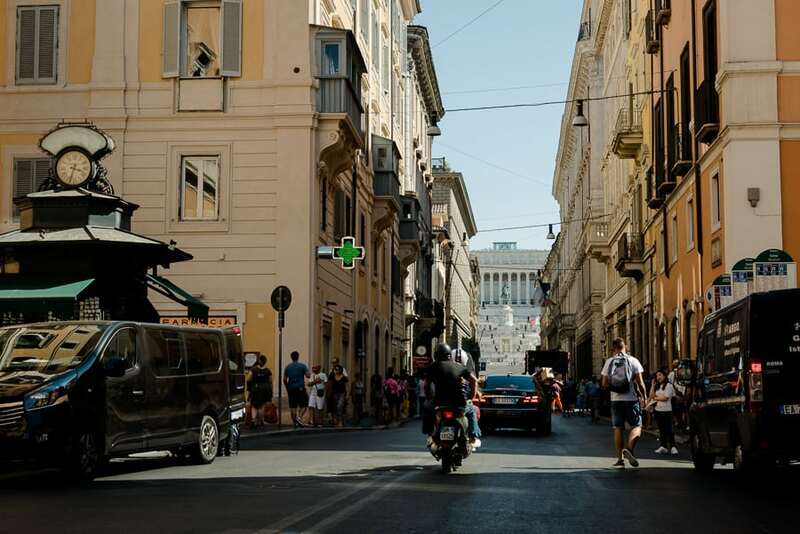 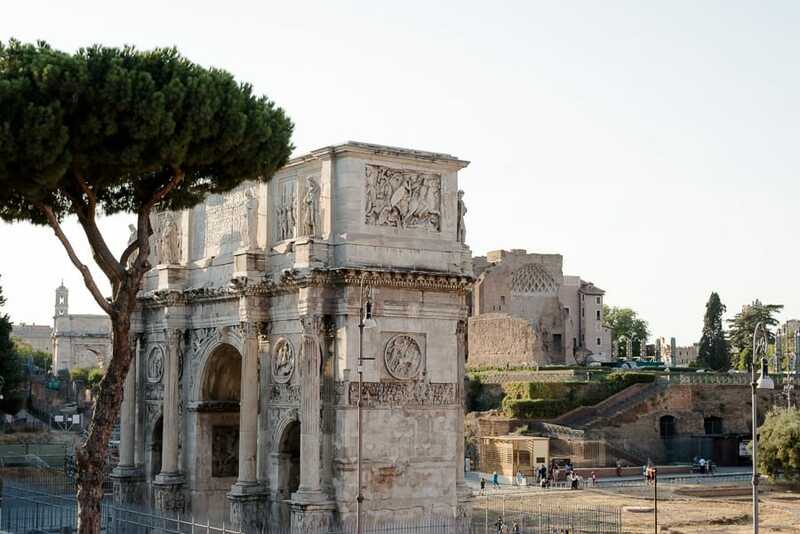 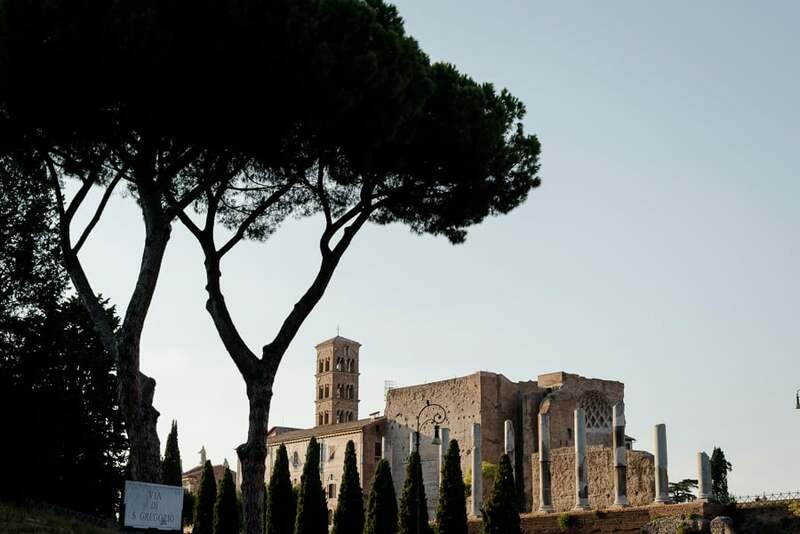 Rome is an incredible city, full of history and piece of art. 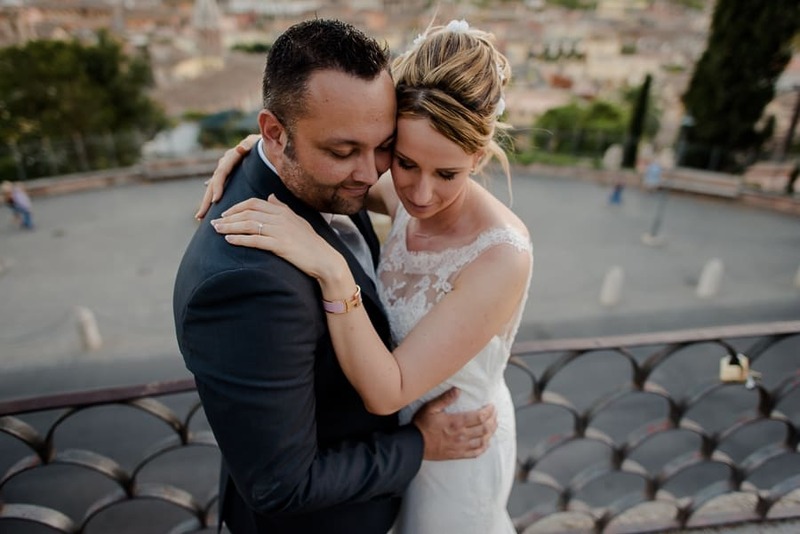 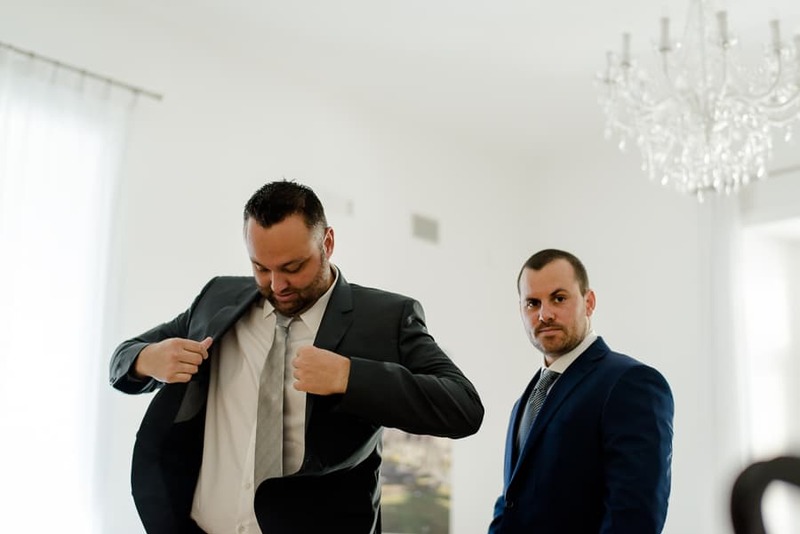 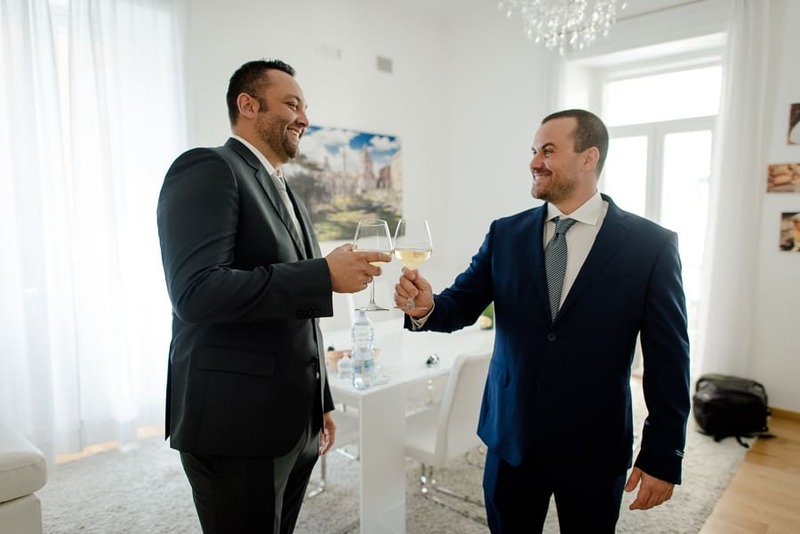 Making the wedding photos in Rome was an exciting experience and for this I need to thanks the wedding planner Ugo from Un jour special. 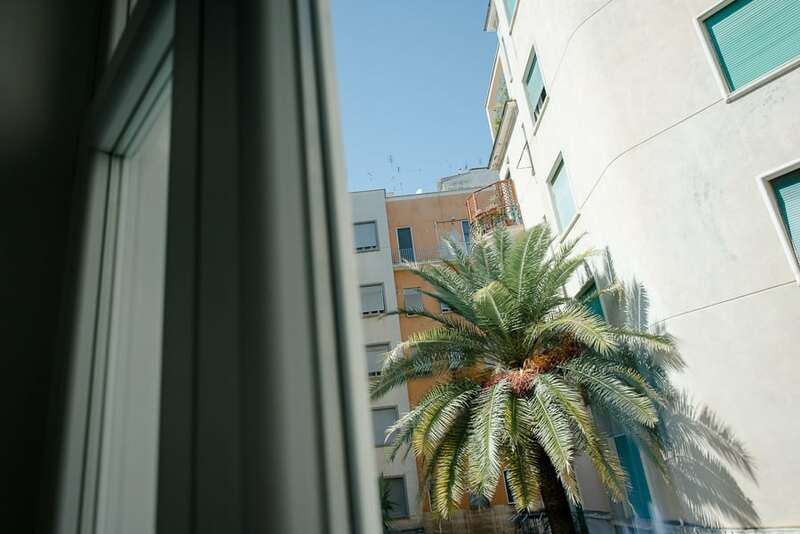 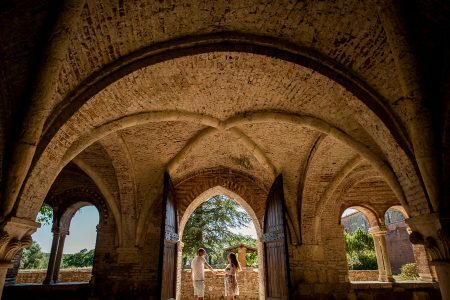 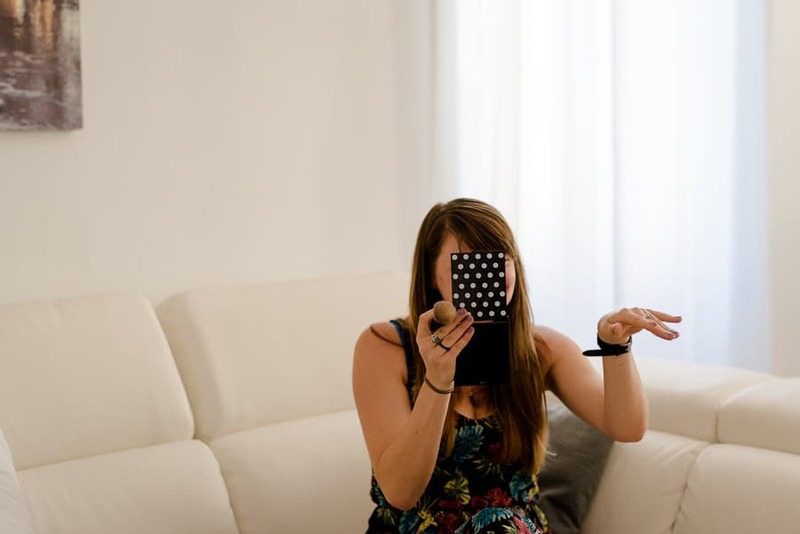 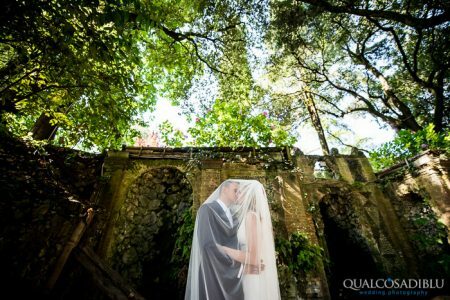 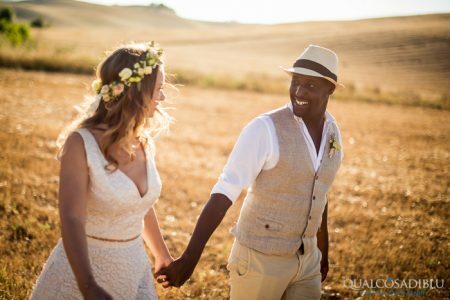 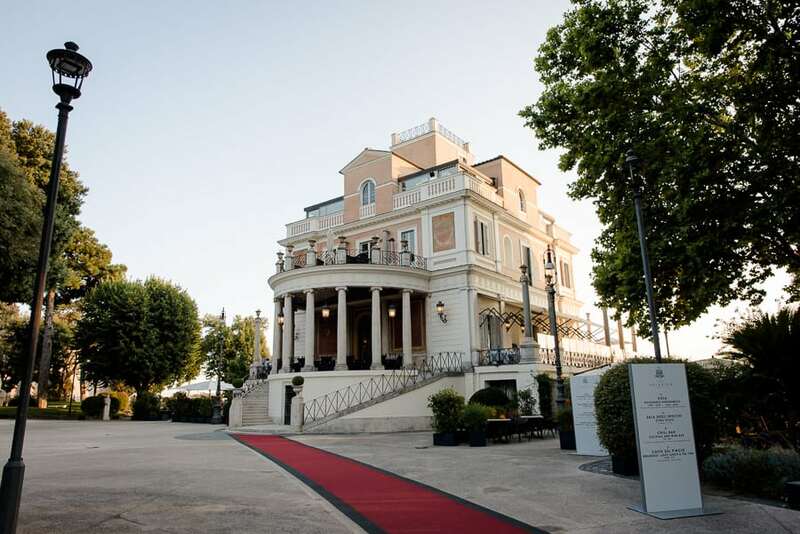 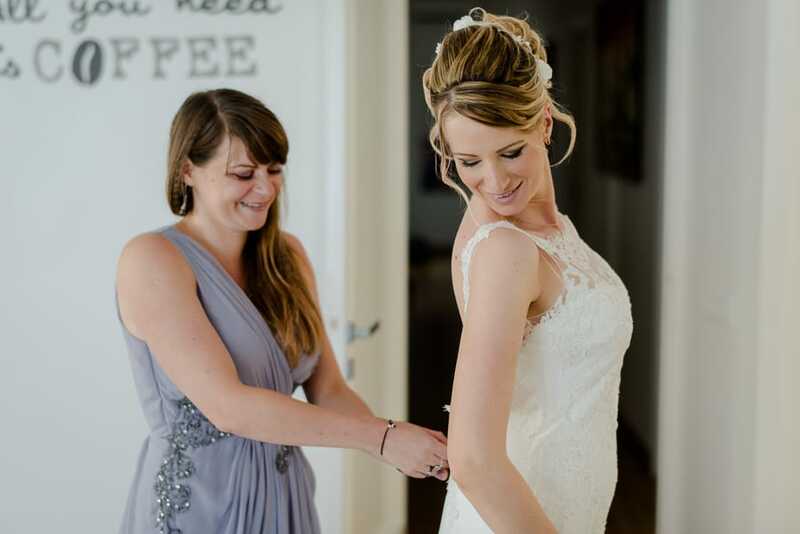 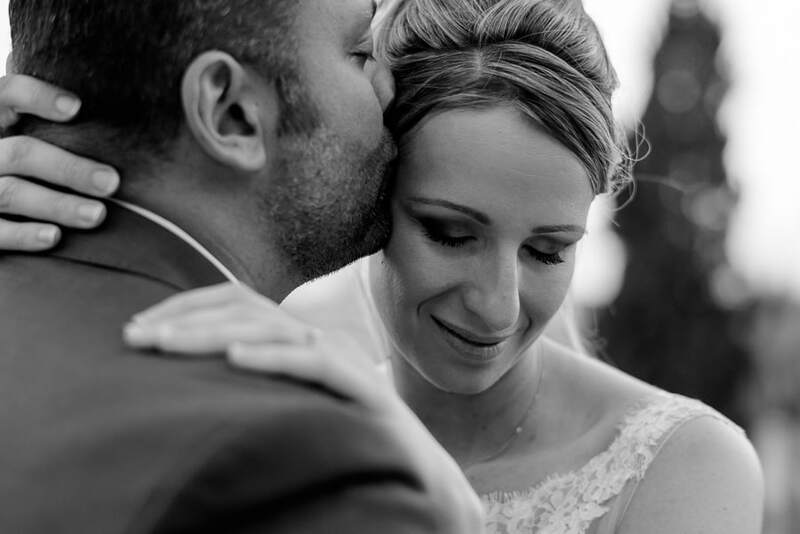 Romain and Helene are a french couple living in New Caledonia who chosen Casina Valadier as venue for their wedding. 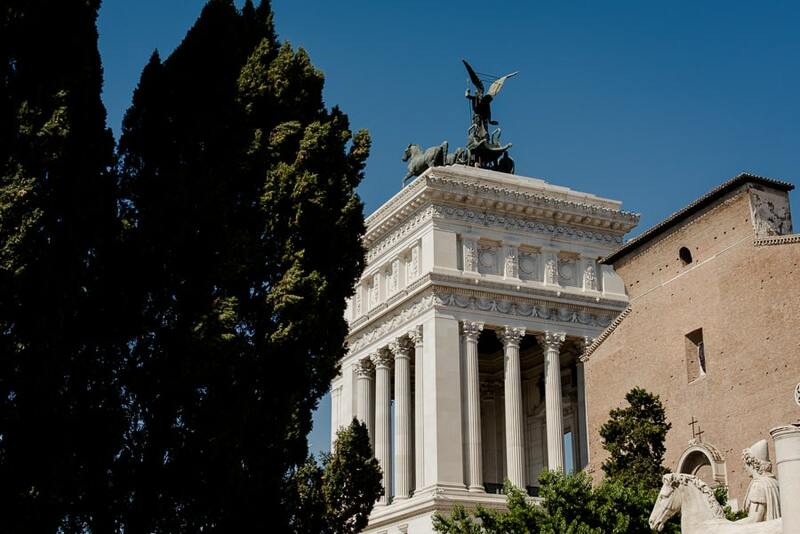 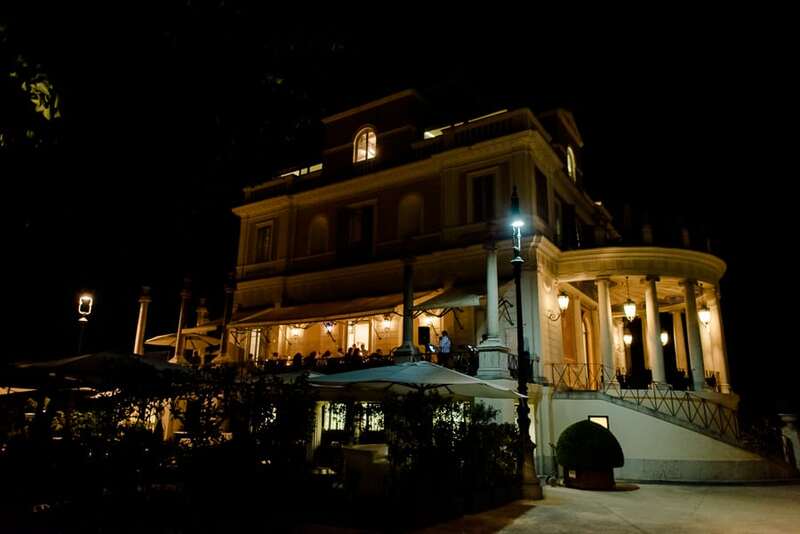 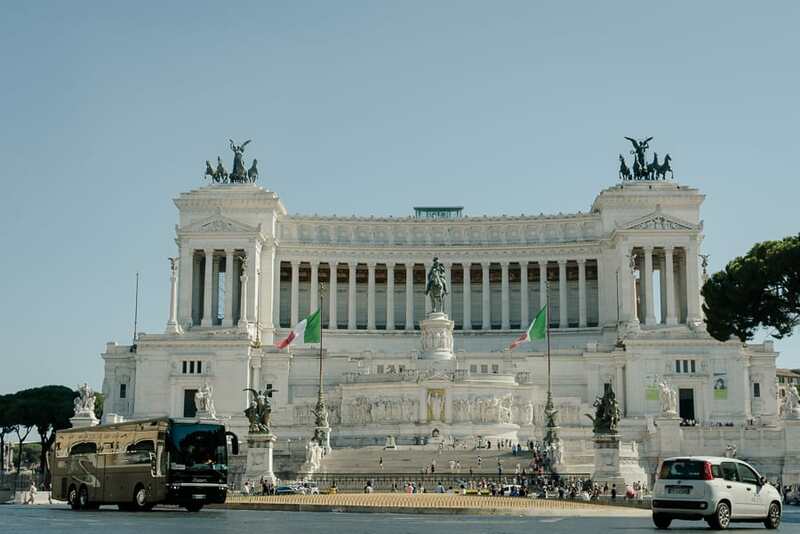 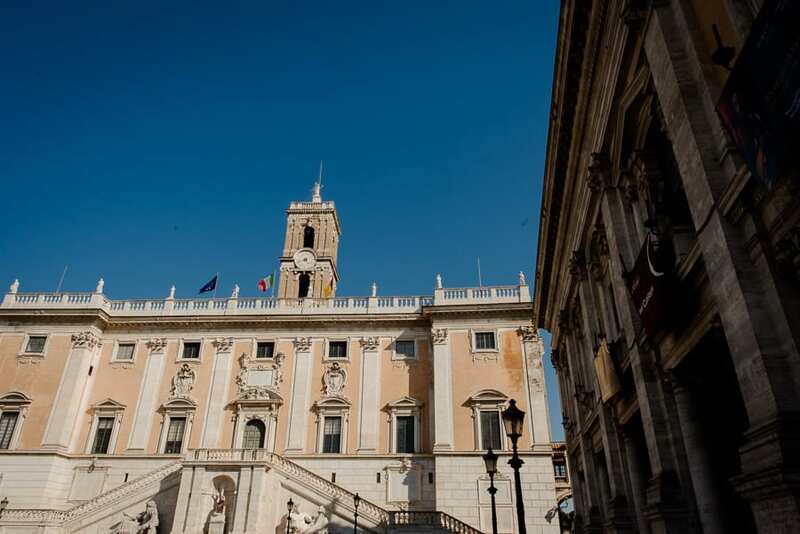 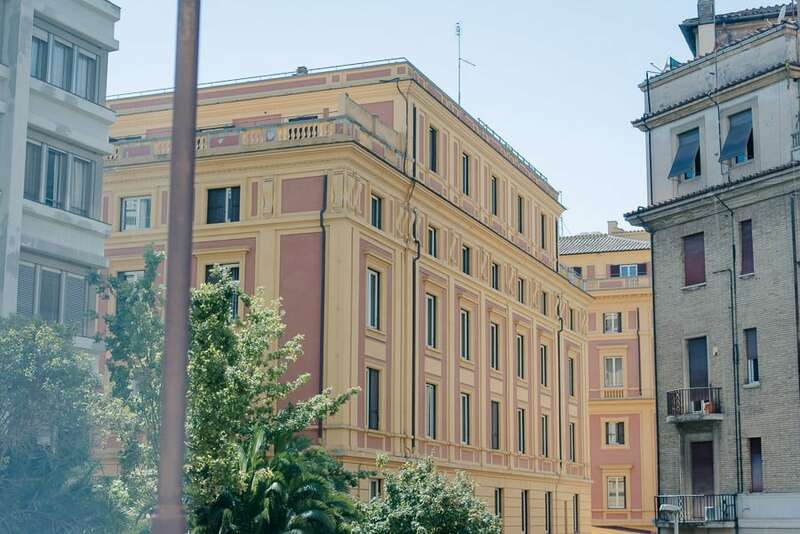 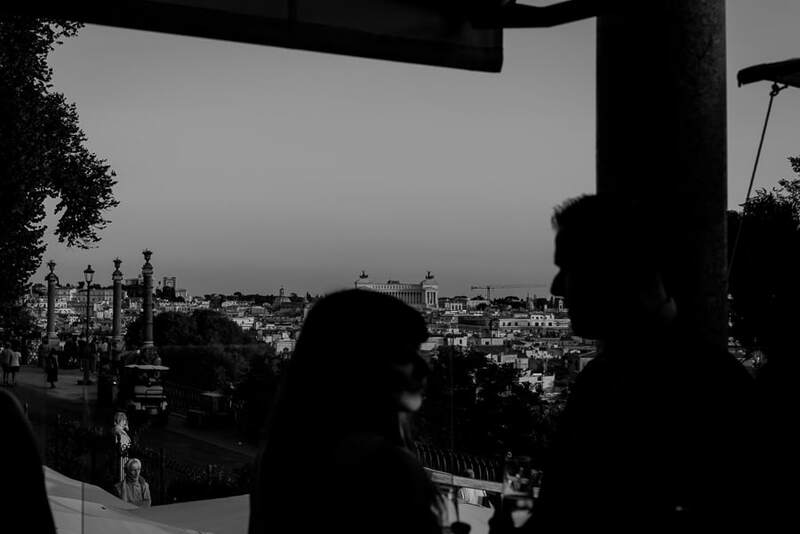 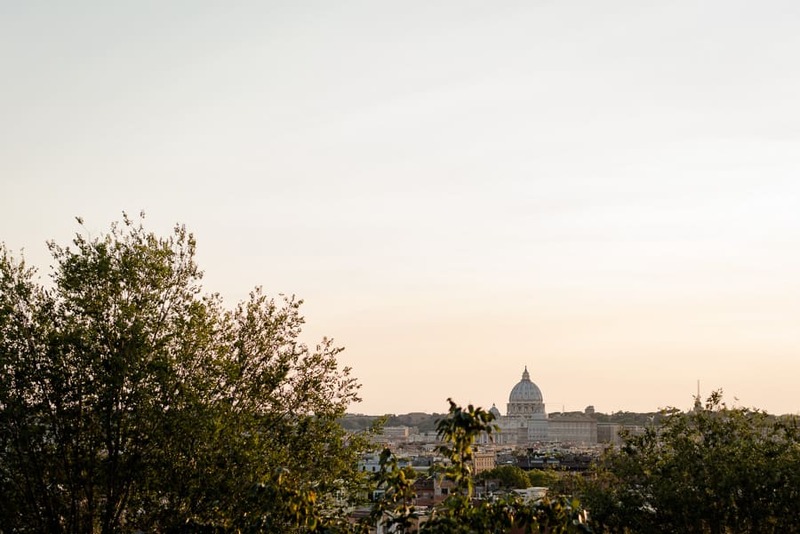 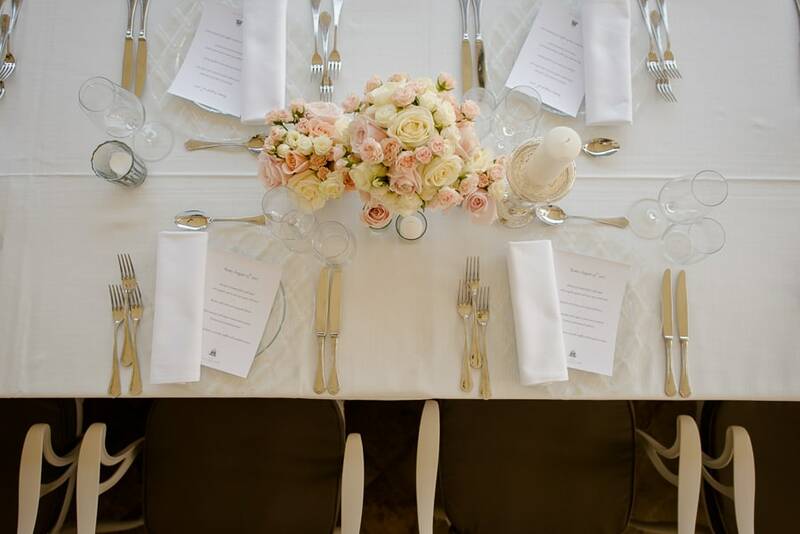 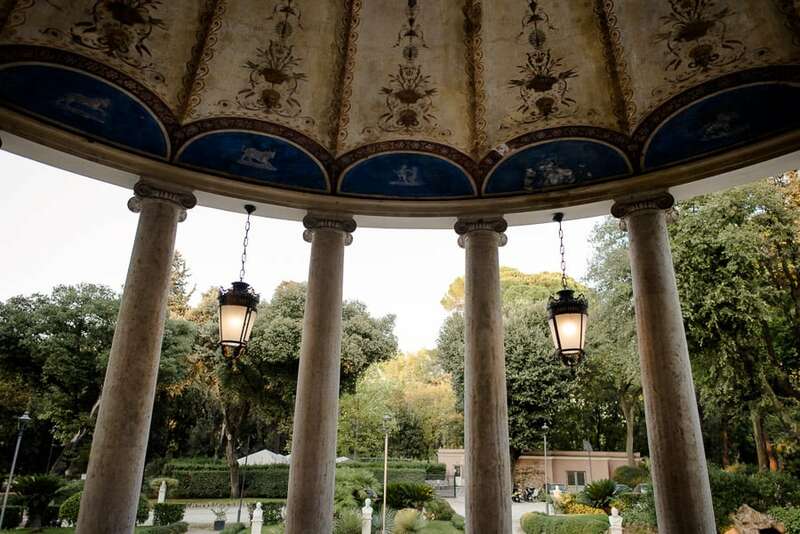 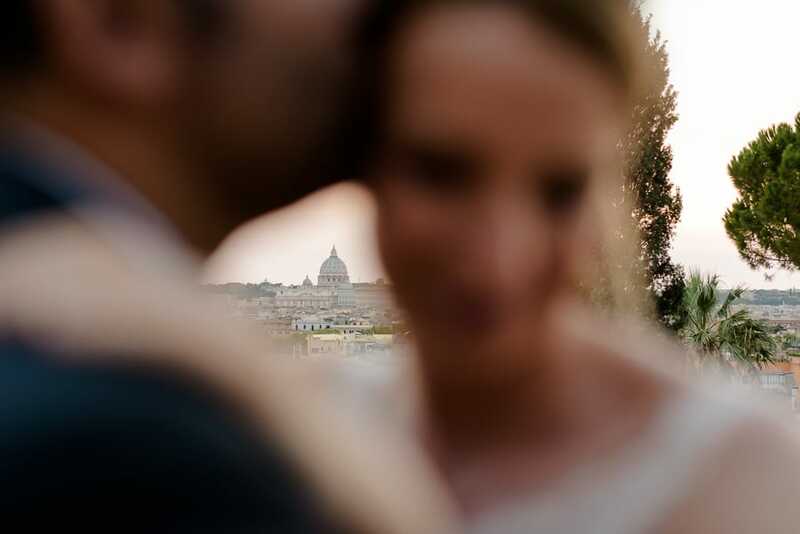 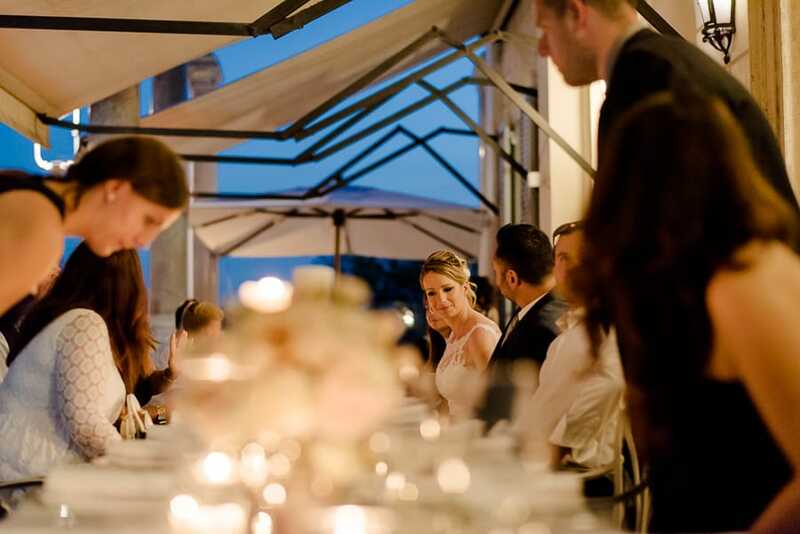 Casina Valadier is the one of the most exclusive and elegant place in Rome for a wedding, it’s located inside the gardens of Villa Borghese and from there you can admire a spectacular view on the city from the top. 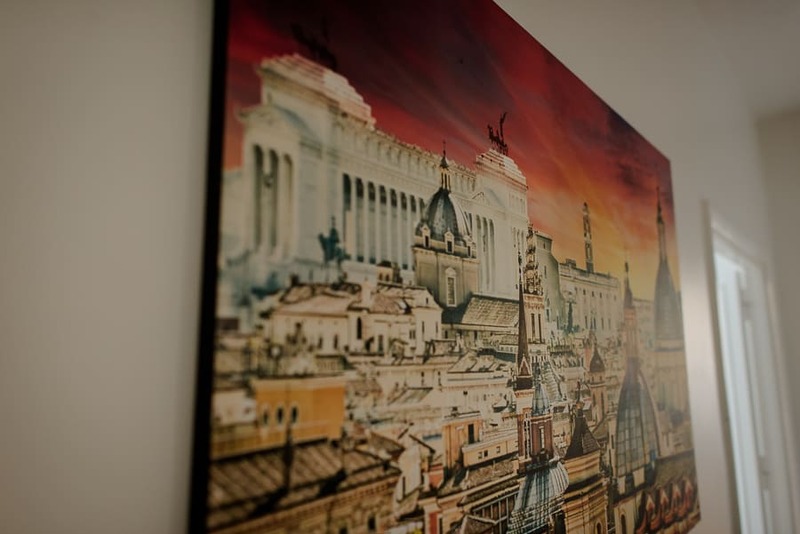 The sight is breathtaking especially at the sunset (OMG!) 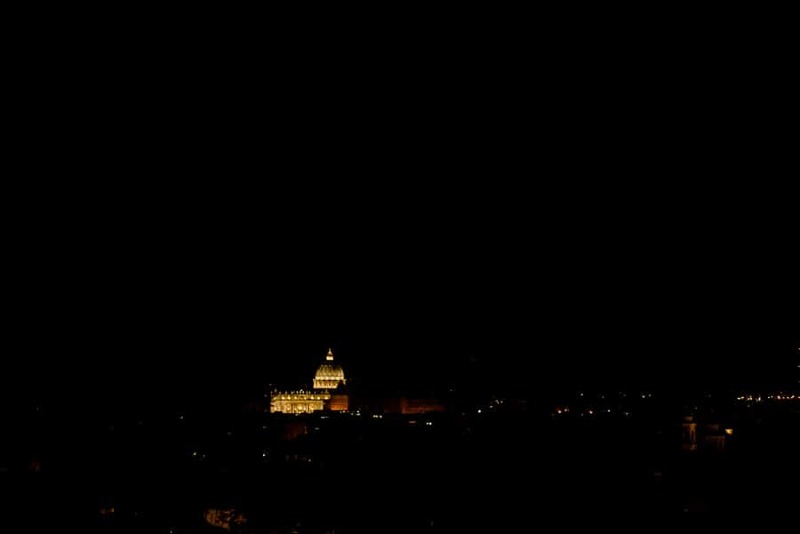 and at the night with all the lights of the city! 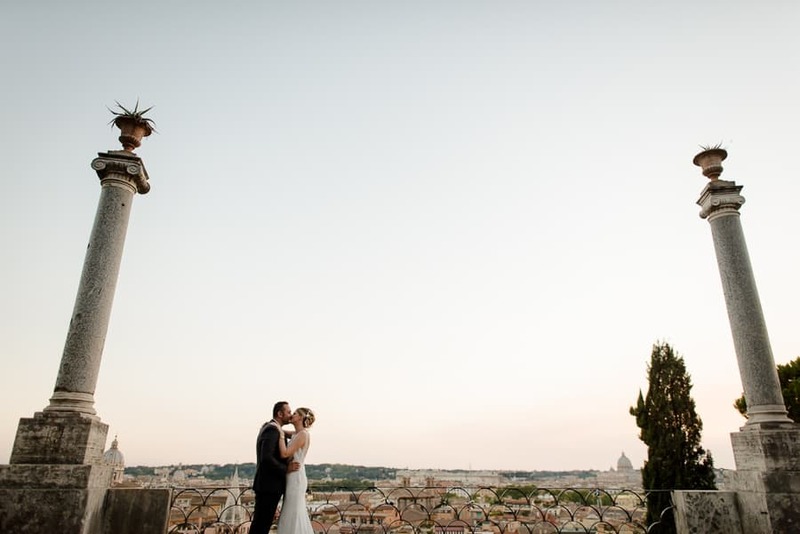 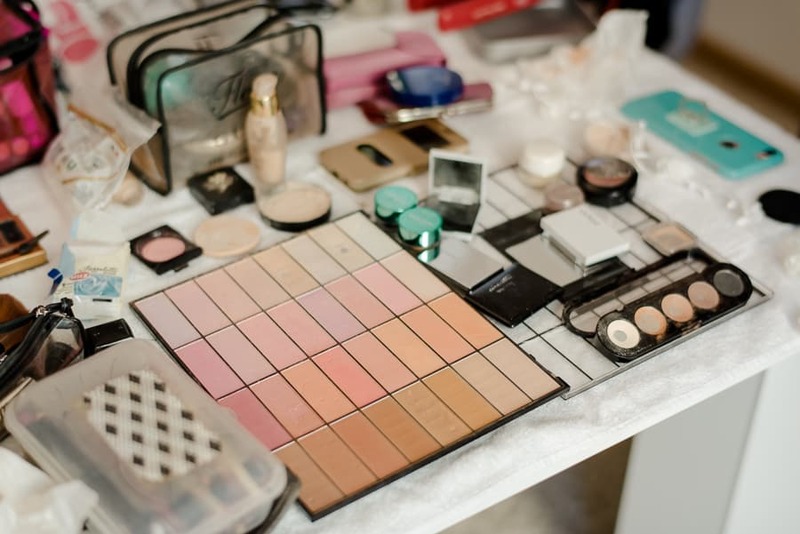 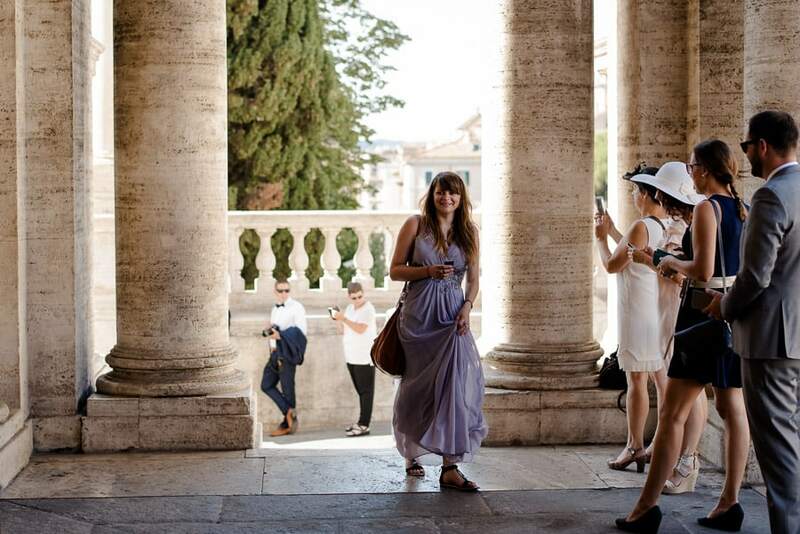 So let’s see all the photos of this romantic wedding in Rome!